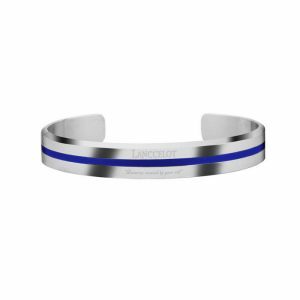 Inspired by the Romans of the Roman Empire and with our moto “Non Desitas, Non Exieris”. 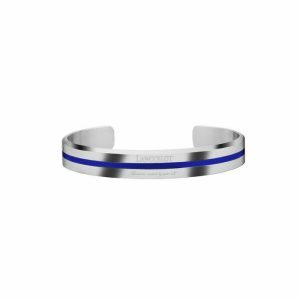 This is our initial ideas in making and designing the Romans series. 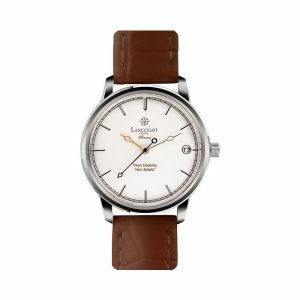 Minimalist and classic shape design from Romans era making it a suitable timepiece to accompany each of your adventure. 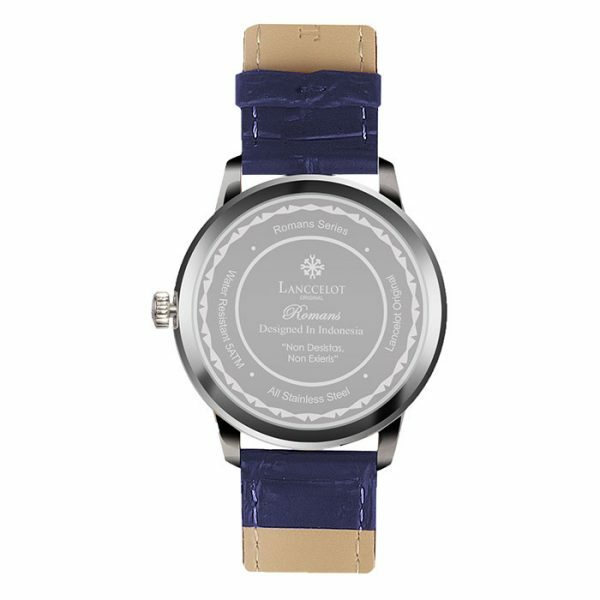 Made from Italian calf leather with 5 color variations and come with 2 dial size variations to choose, Romans King and Romans Queen. Your fashion style will be perfect with this classic watch collection series. 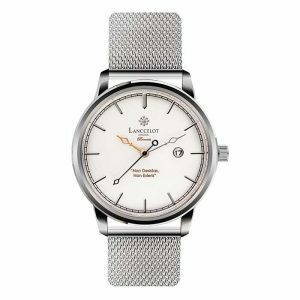 With numerous kinds of watch available today, starting from the classic ones to the contemporary ones. For those who love to simple yet elegance fashion appearance, wearing a classic watch around the wrist must be something essential. Choosing Lanccelot as your watch accessory is the right choice if you seek classic yet elegant watch. 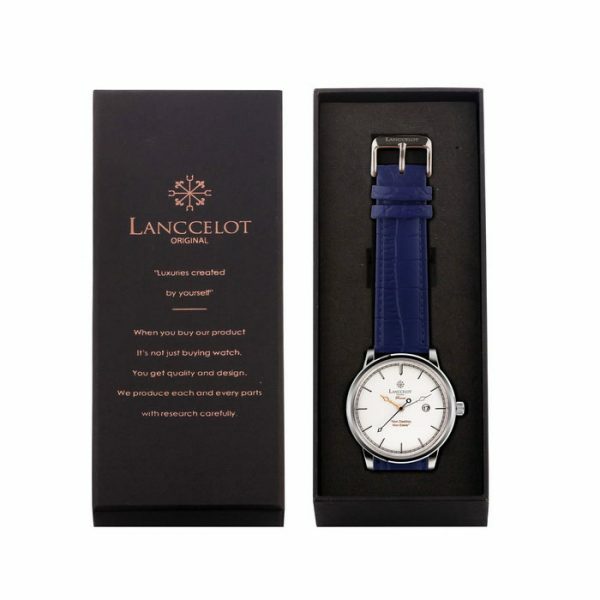 Lanccelot watches have been sold everywhere in the world, including in Indonesia and many Asian countries. 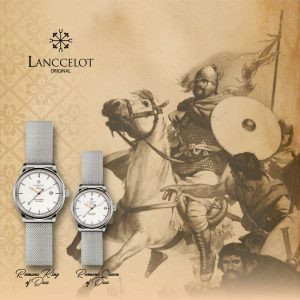 One of the many choices of Lanccelot watch is Romans King of Hostilius. Have your heard of the history of Tullus Hostilius? Tullus Hostilius was the legendary third king of Rome, reigning from 672 to 641 Before Century. Tullus Hostilius was a king after Numa Pompilius and was succeeded by Ancus Marcius. Unlike his predecessor, Tullus was known as a war king. The decisive event during Tullus Hostilius regime was the famous battle between Roman and Alban brothers, the Horatii and the Curiatii. Tullus Hostilius was known for his war policy of incorporating the Alba into the Roman state and making it into Rome’s early expansion by amalgamation rather than by subjugation. 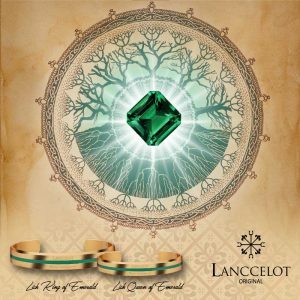 Inspired from Tullus Hostilius bravery and wisdom during the war, Lanccelot proudly named one of its classic and unique products as Romans King of Hostilius. 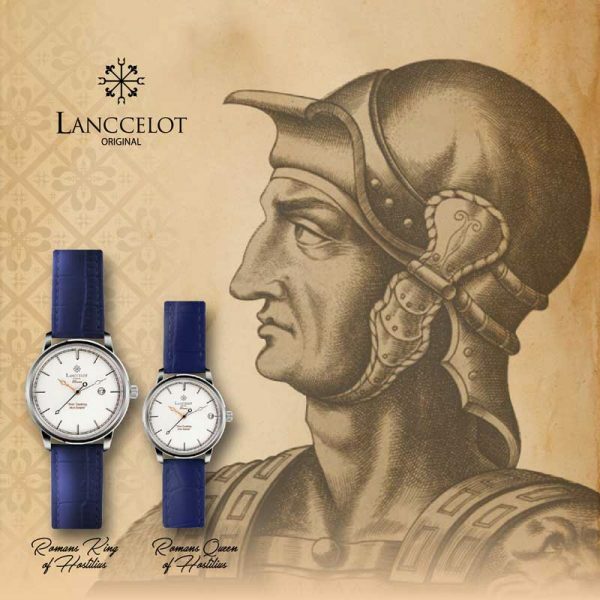 The Romans King of Hostilius watch by Lanccelot is a simple-looking but unique watch with classic color combination of dark blue strap, silver case, and white dial. Being classic, Romans King of Hostilius is suitable for those who love to wear formal and elegant outfits. That is why Romans King of Hostilius is the exact watch you need for casual or formal occasions. 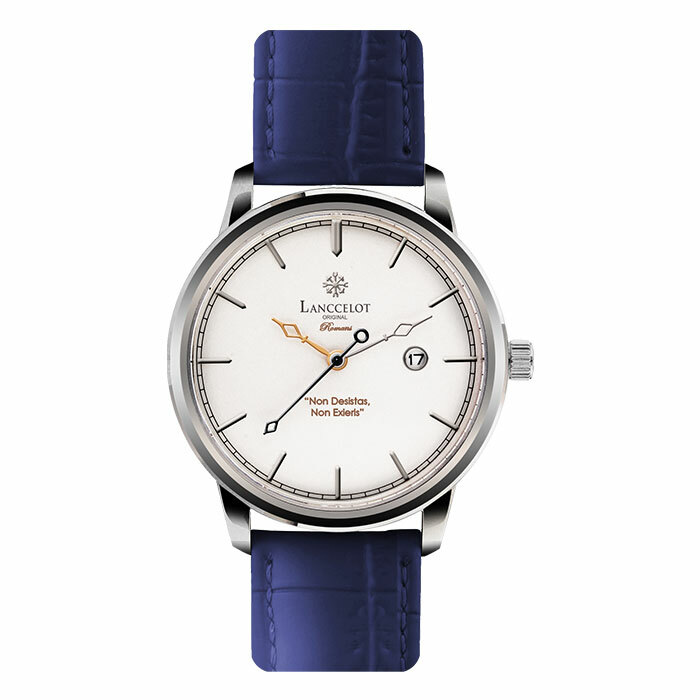 The elegance silver case of the watch is the resemblance of royalty and nobility of Tullus Hostilius, white dial as the color of purity and a new beginning as Tullus Hostilius was the third King of Rome, its dark blue leather strap will represent the innovation and strength of Tullus Hostilius in fighting his enemies. This Romans King of Hostilius will make the watch looks great and amazing to accompany your every activity. 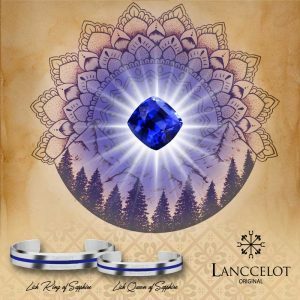 Lanccelot always gives its best for the products, including for the Romans King of Hostilius. 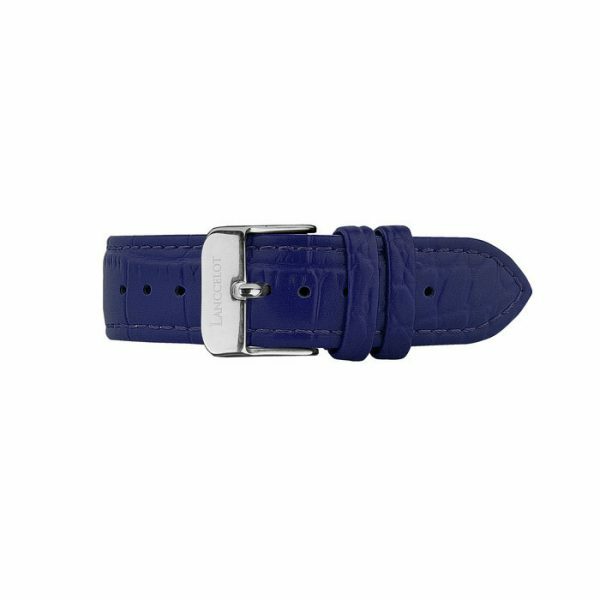 Romans King of Hostilius will be the perfect watch to create a classic and bold accessory, made from high-quality materials and surely fit to be worn by anyone who care about physical appearance as well as sophistications. 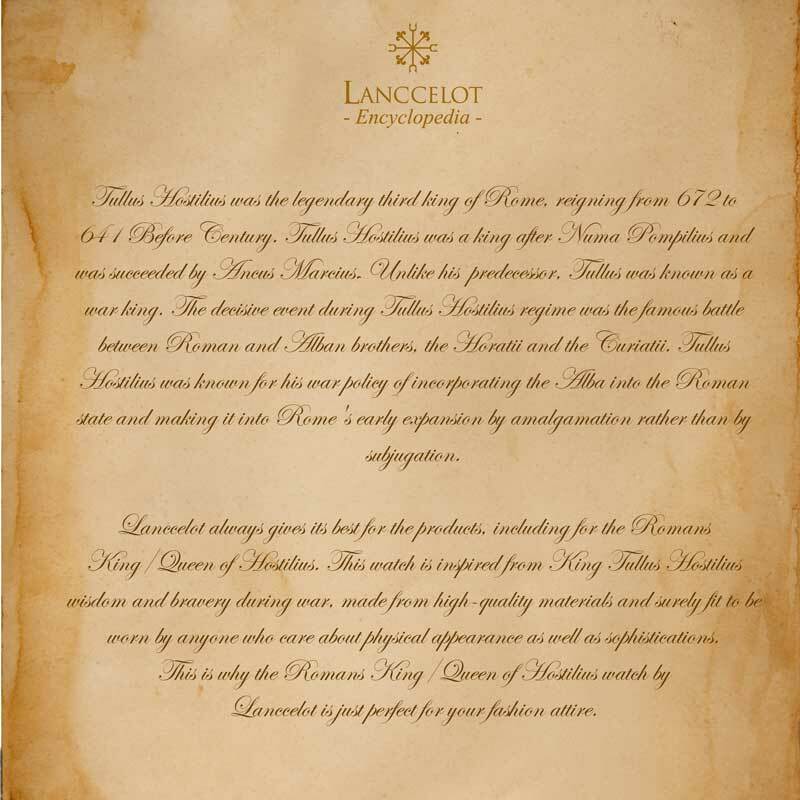 This is why the Romans King of Hostilius by Lanccelot is just perfect for your fashion attire.